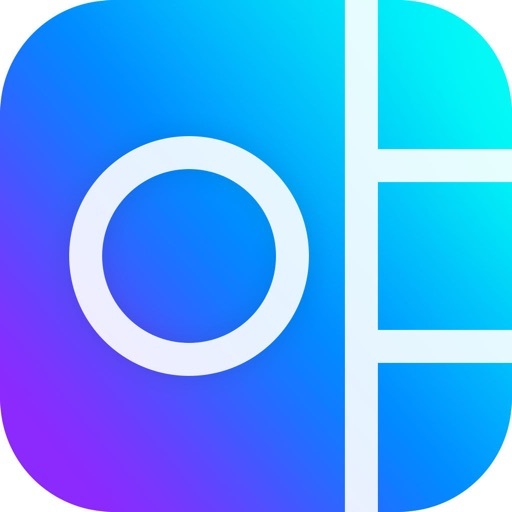 Photo Collage is a best photo editor & collage maker application ,help you have awesome photo collage from multi camera photos you took. 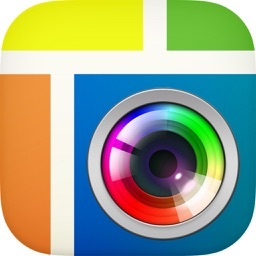 With Collages Editor Camera, you can combine your ordinary photos to create beautiful collages. 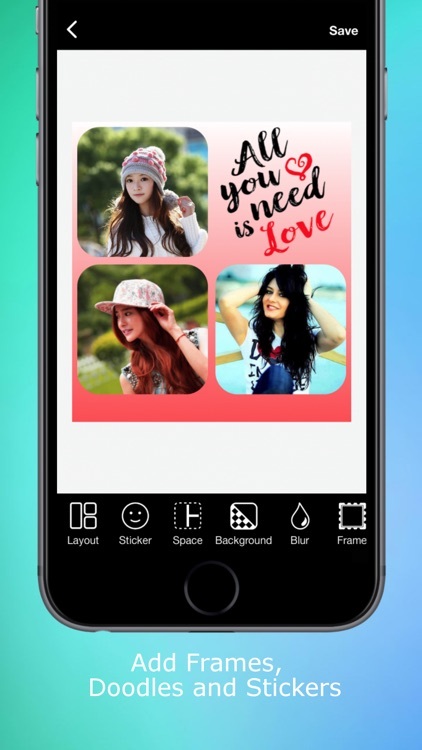 Collages Editor Camera includes over 60+ collage frame templates with photo grid, square, heart, star, enough for you to combine the photos the way that is the most beautiful. 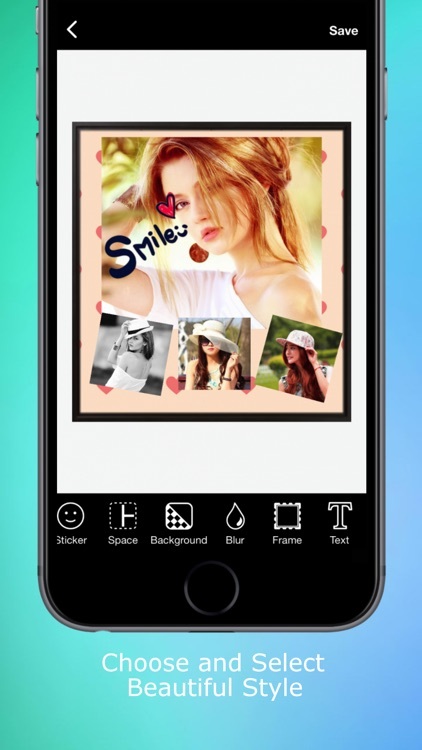 Collages Editor Camera allow you to add text, stickers to your collaged photos. 4. 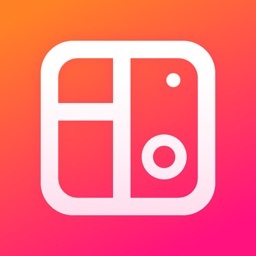 Add your notes: draw or with text. 5. 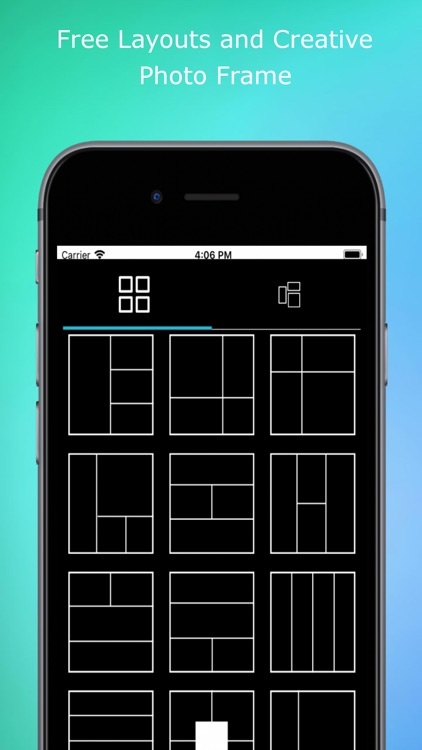 Save and Share your Collection in Social. 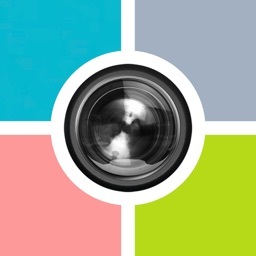 -Import photo from Gallery or Camera apps. 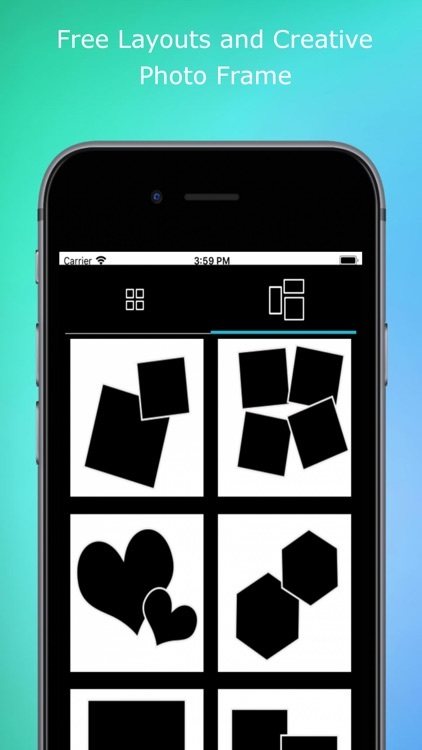 -Touch gestures to resize, rotate. -Share collaged photo to Instagram, Facebook, Twitter and other socials.